Flybits empowers enterprises to connect with their customers more meaningfully through micro-personalized experiences, powered by contextual intelligence. Flybits aggregates disparate sources of relevant public and proprietary data without technical hassle, enabling Fortune 500 organizations to build sophisticated and evolving customer engagement programs with ease. Leveraging unique and patent-protected AI and machine learning capabilities, experiences created through Flybits become increasingly effective in delivering success. From driving product awareness to offering virtual concierge-style services, enterprises across the globe are using Flybits to add significant value to the lives of their customers and preparing themselves for the new data economy. Flybits adds to leadership team in its latest round of hiring. Flybits, Inc., a Toronto, Canada-based context-as-a-service company that enables enterprises to leverage data intelligence with minimal complexity, raised $6.5m in Series B funding. The round was led by Information Venture Partners with participation from new investor Portag3 Ventures and existing investors Robert Bosch Venture Capital and Trellis Capital. In conjunction with the funding, Robert Antoniades … Continue reading "Flybits Raises $6.5M in Series B Funding"
Toronto-based Flybits has raised a $6.5 million Series B led by Information Venture Partners. 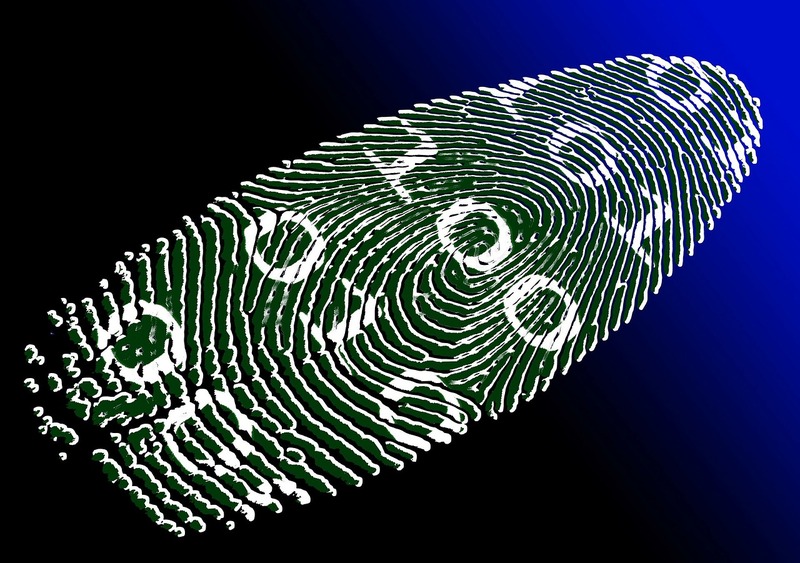 What if all the emails you’ve ever written and any other published statements you’ve made could be incorporated into a digital identity? And what if anyone could access that identity to get your advice or opinion on something when you’re no longer around? The trend toward data as currency will accelerate in the next several years, and that means that breakthroughs in using data as currency are on the horizon as well. 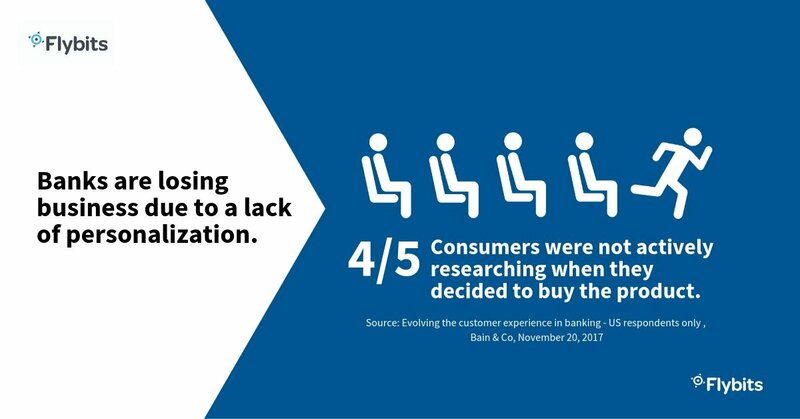 Colleen Johnston, who was formerly TD's CFO, explained how the rise of FinTech startups will benefit consumers the most. Why Nudge.ai? Reach out to the decision makers at Flybits with a personalized email - let them know that you found their recent news mention interesting. Nudge.ai’s relationship intelligence platform can help you find the right executive to reach out to at Flybits, such as Abid Velshi, Director of Product Delivery, or Petar Kramaric, Platform Director/Mobile Development Lead .... Then get in touch and start a conversation. Executives can be difficult to reach, but every company has connectors who bring together people and ideas. At Flybits, people like Brennan Kirby, and Stephanie Papagni are likely connectors. More than ever before we're finding that it's absolutely crucial to be in the right place at the right time. This is where context can come into play. Download the ebook >> hubs.ly/H0hvf4V0 << to see how context and ROI go hand in hand. As we become increasingly reliant of the digital tools available to us, so too are the digital identities we create. This begs the question, what's being done to protect us? 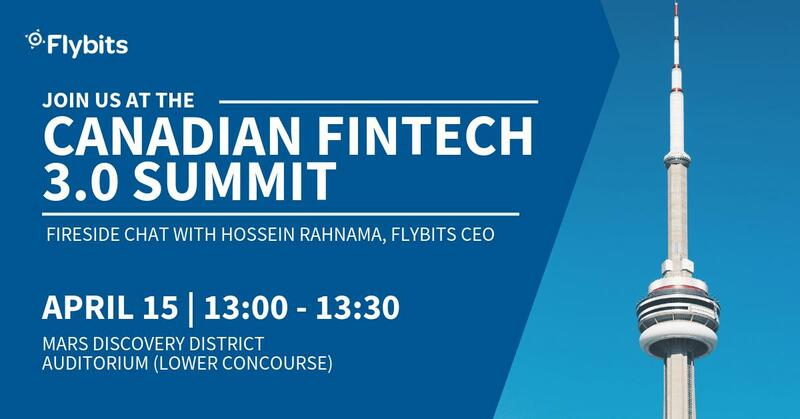 Flybits CEO, Hossein Ranhama, discusses in this article featured in Readwrite. When Flybits is mentioned in the news, Nudge.ai often sees topics like Toronto, and Leadership. If your conversation focuses on these topics, you’ll probably get Flybits’s attention. When Flybits is mentioned in the news, companies such as PR Newswire, IT World Canada, and Oracle Corp are often also mentioned. These companies can serve as customer examples. Employees who are often in the news are usually open to starting conversations or exploring ideas. Nudge.ai's sales AI saw Justine Melman, Hossein Rahnama, and Jordanne Pavao from Flybits recently mentioned in the news. #1 source for news about Canada's public relations industry. Human identities evolve constantly, and with the emergence of digital identities, the way we view data — and ourselves — is also changing. Who in your network can introduce you to Flybits? Nudge.ai finds the best pathway to reach contacts at this company.